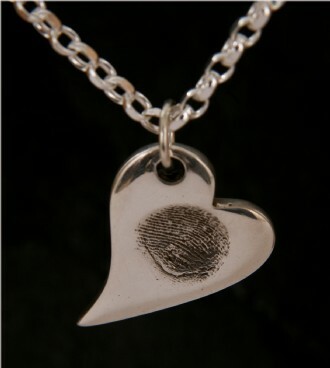 We simply capture your children's finger impression into silicon and use that impression to create the finished piece in fine silver. 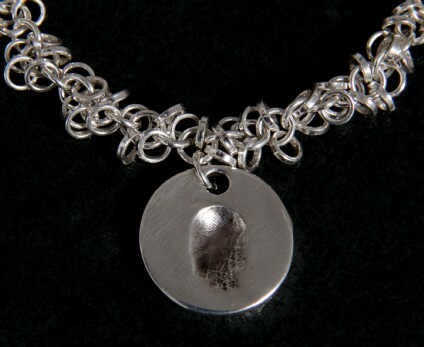 Each piece is skillfully created in our specialised workshop. 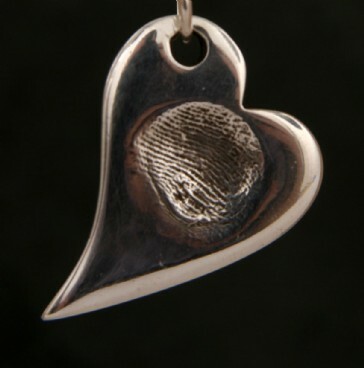 Your fine silver, quality stamped piece will then be yours to treasure forever. 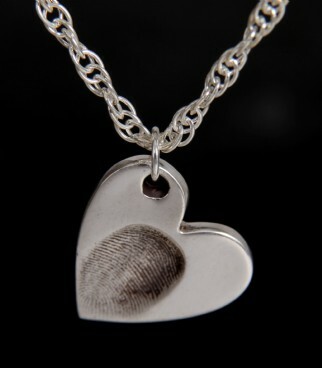 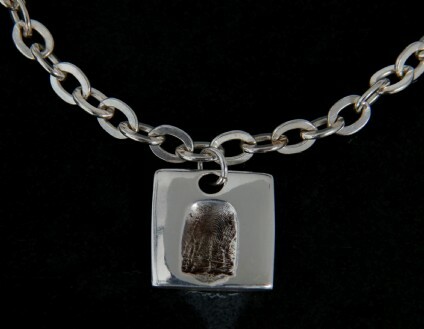 You can have Silver Prints as a simple pendant or attached to a bracelet or necklace. 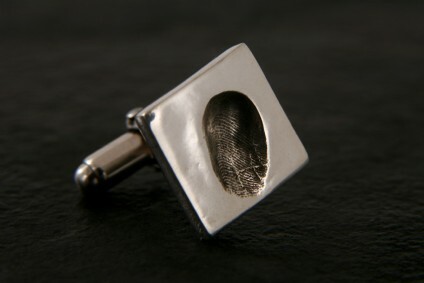 Cufflinks are also available.